I couldn't decide if this was more awesome, or more deadly looking. Then I realized that those terms didn't have to be mutually exclusive. Then I thought maybe I'd combine the terms, but realized that both "deadsome" and "awesly" both sound stupid. 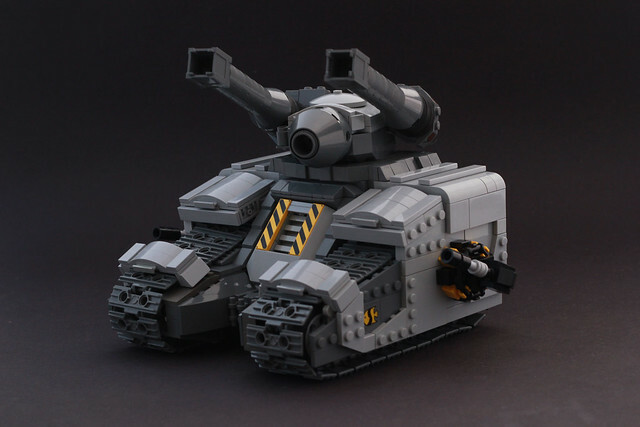 So I decided to make up a new word for it, and after much thought I hereby declare this amazing MOC by Lego Junkie "threatacular". You're welcome.